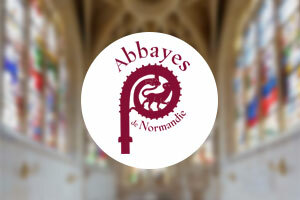 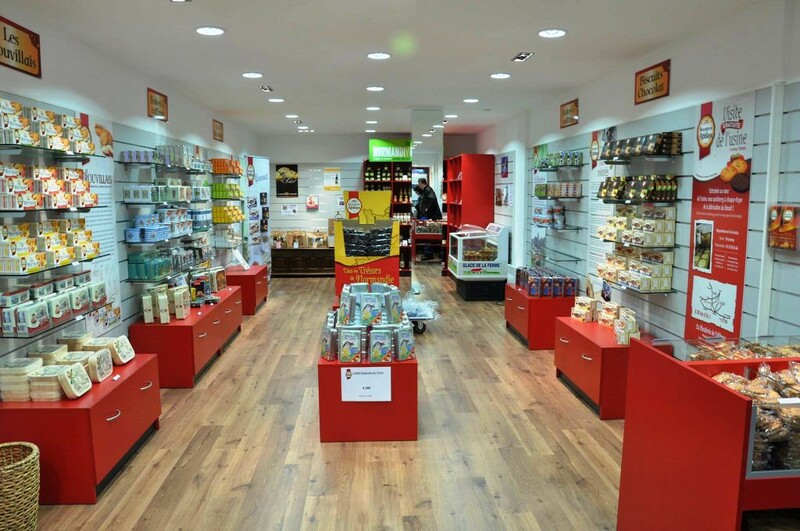 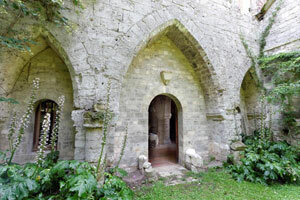 Situated near Lonlay abbey church, the Abbey is also worth the trip (include a link to the page), and the Abbey’s biscuit factory offers guided tours for individuals and for groups. 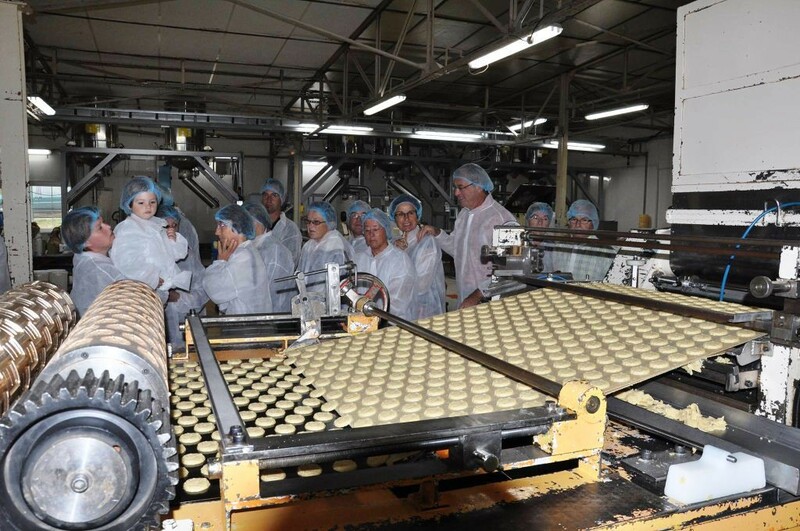 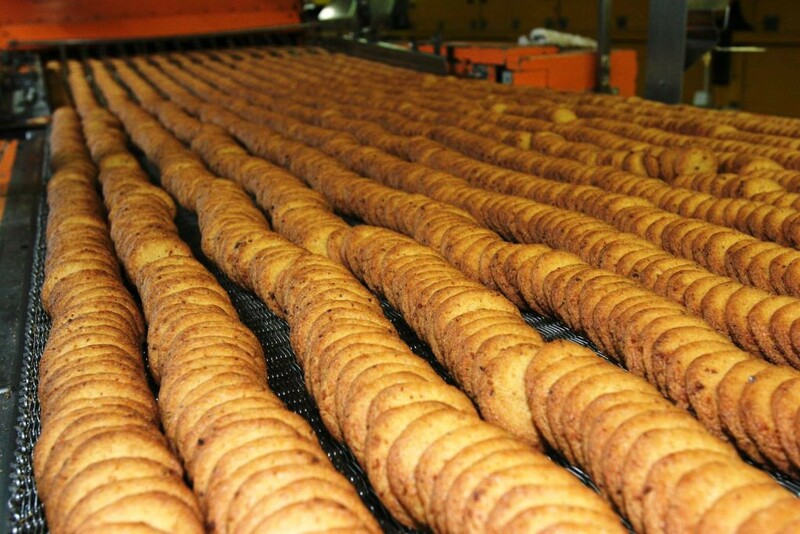 You can learn about the manufacturing process for these delicious biscuits by touring the factory. 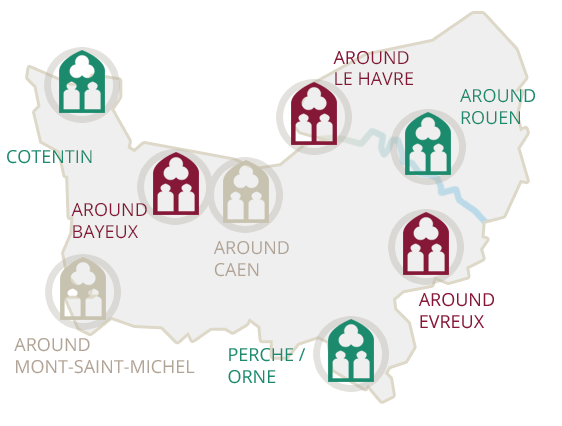 A tasting will be offered at the end of the visit.